BETHLEHEM — Following the election of Town Board member David VanLuven to the position of Town Supervisor, the 2018 Town Board needs to appoint an Interim Town Board member for the 2018 calendar year. Bethlehem residents who are interested in pursuing this appointment should mail or email a brief cover letter and bio/resume/vita by Friday, Dec. 8, to the Town Supervisor’s office. These materials will be shared with the 2018 Town Board (incoming Supervisor VanLuven and board members Joyce Becker, Maureen Cunningham, and Jim Foster). All inquiries will be held in confidence at this time, and individuals who have already expressed an interest should do so again formally through a letter or email. The Town Board will make the appointment on Wednesday, Jan. 10, at the 2018 organizational meeting. Interested residents should send materials by Friday, Dec. 8 to [email protected], or by mail to Town Supervisor, 445 Delaware Avenue, Delmar NY 12054. Under state law, the interim Town Board appointment is for only one year. A special election will be held in the fall of 2018 to fill the office for the 2019 calendar year — which is the remaining portion of the original four-year term. In the 2019 general local election, the office will be filled for a full four-year term. In 2018, the salary for a Town Board member will be $15,571. 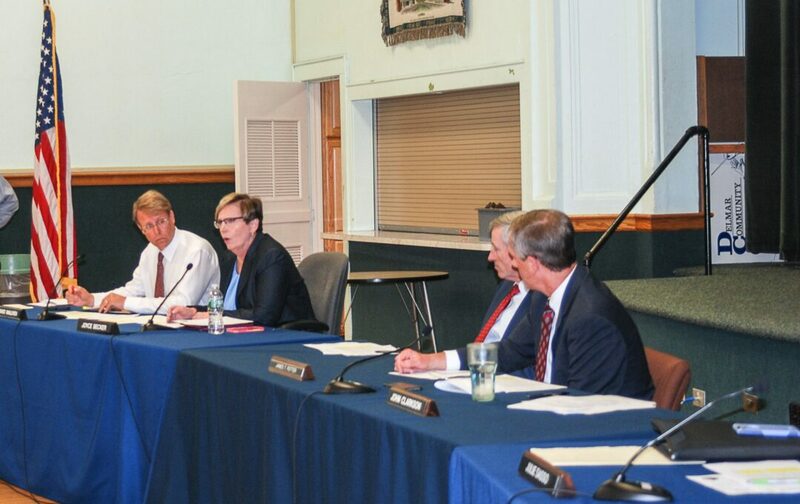 Further information on the Town Board’s duties and meetings is available online at http://www.townofbethlehem.org/155/Town-Board.